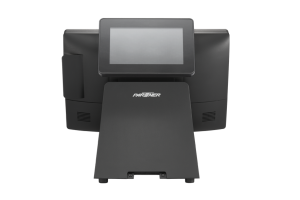 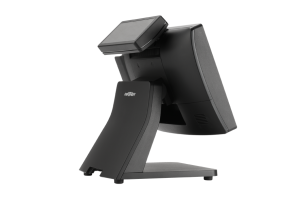 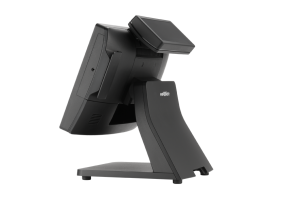 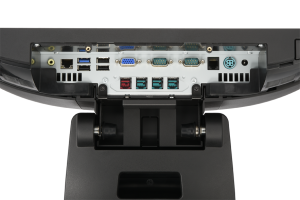 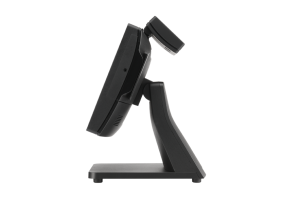 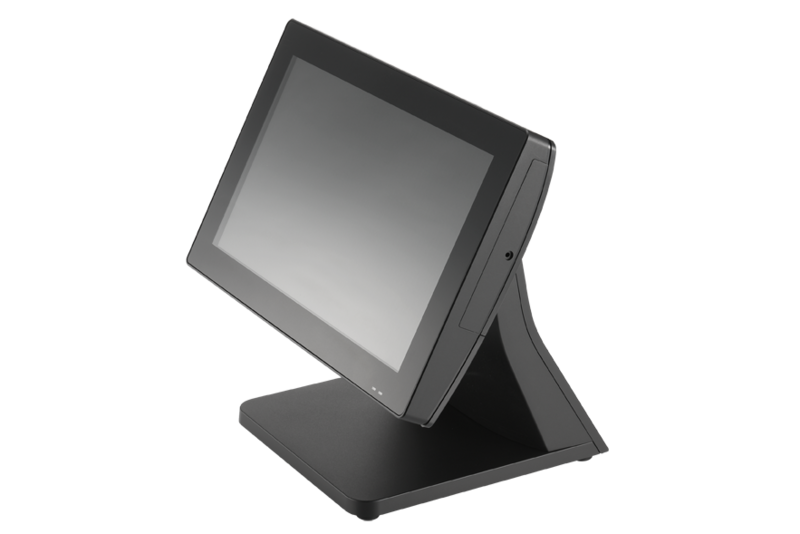 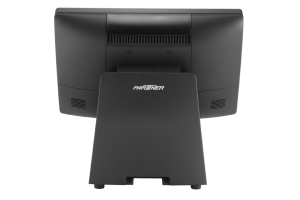 The new Partner Tech SP-5514 POS system combines elegance and flexibility with powerful, energy efficient technology. 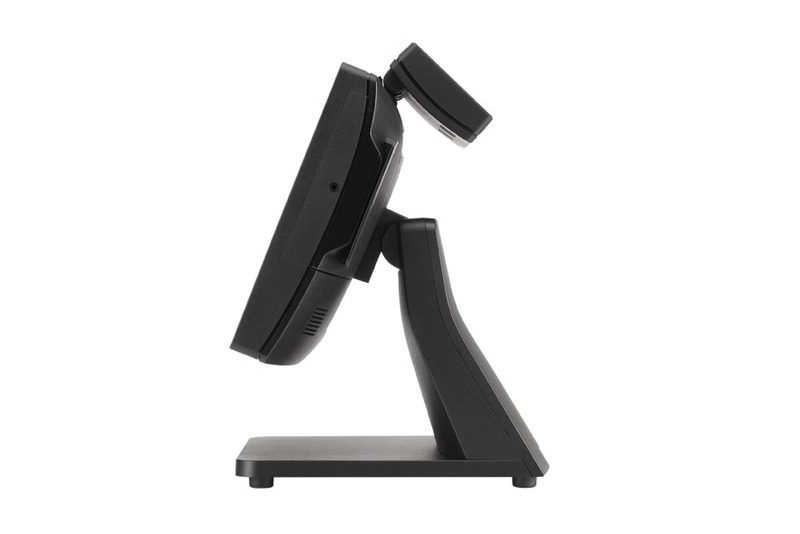 This grants future-reaching investments. 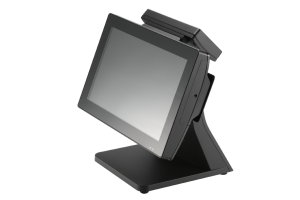 Its seamless, modern design, its technical flexibility and its performance meets every demand. 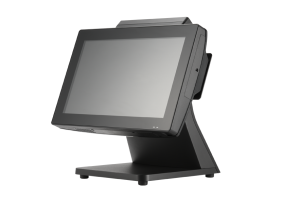 Be it in retail environment, hospitality or for special markets, the SP-5514 fit perfect in all checkouts and store interiors.